Summer has been amazing, but it is starting to wave it’s finally goodbyes for the year and soon we will be back in autumn and in winter. The colder seasons of the year are many people’s favourites because they are super cosy, you have an excuse to hibernate in the house and you get to wear all of those super comfy jumpers once more. During the summer you likely stripped out a lot of the bedroom to make it manageable for sleep, but now it is time to bring back that warmth and have some fun with the space. 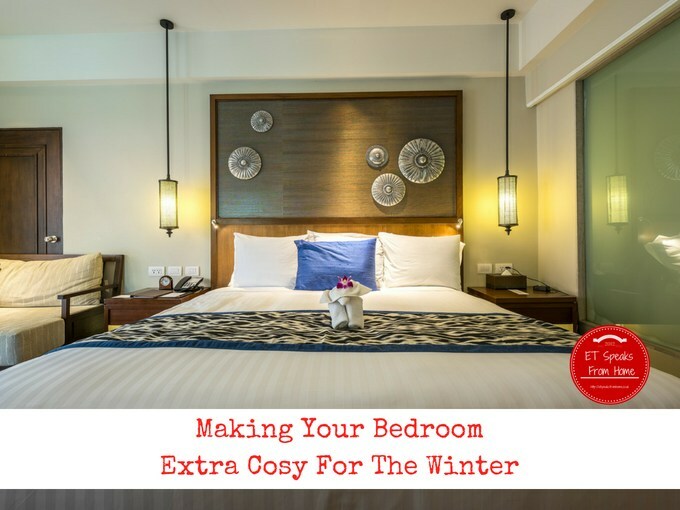 Here are our top ways to make the bedroom super cosy this winter. 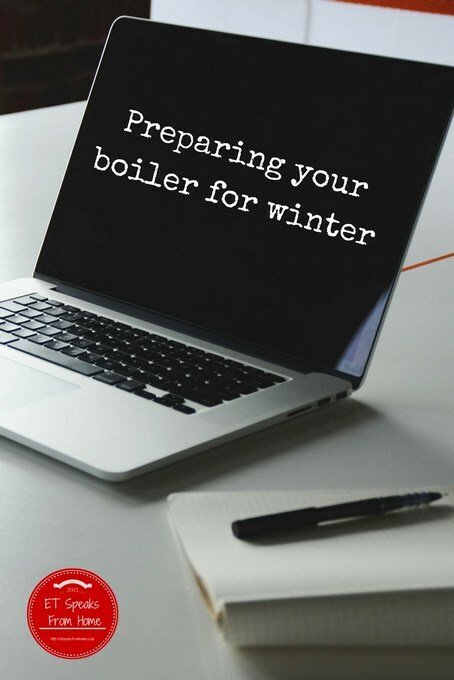 Preparing your boiler for winter! We are fully into autumn now and if you haven’t already, now would be a good time to make sure your boiler is ready for winter when you need it most. A faulty boiler could pose a risk by leaking deadly carbon monoxide gas so an efficient, well maintained boiler not only provides peace of mind, but can save you money too. 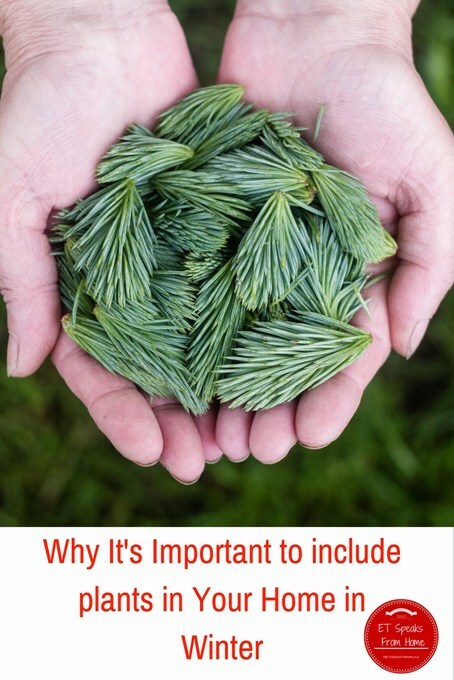 Why It’s Important to Include Plants in Your Home in Winter! We all know how dull the weather can be throughout winter, with many parts of the country being subjected to ice, snow and sometimes even floods. Winter can be notorious for its horrible weather conditions, making the majority of us stay inside and enjoy the warmth of our homes. With winter often known as the most miserable season of the year, except for Christmas of course, you are probably looking for ways to brighten up your day! Plants can be a helpful way to brighten up your home in winter for a number of different reasons. 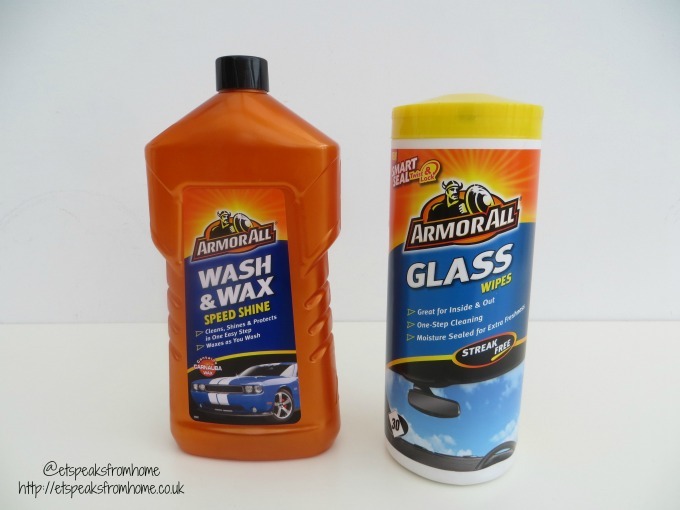 Get Winter-ready with Armor All! As the weather is plunging down to icy cold, it is always important to keep your car in tip-top condition. Last week, we had a flat tyre and I realised that it had been a while since we checked our tyre condition and body works. I was so lost in the middle of a countryside road but luckily with mobile data, I was able to reach my husband to get his advice! So don’t caught out like me and get your car ready for winter! 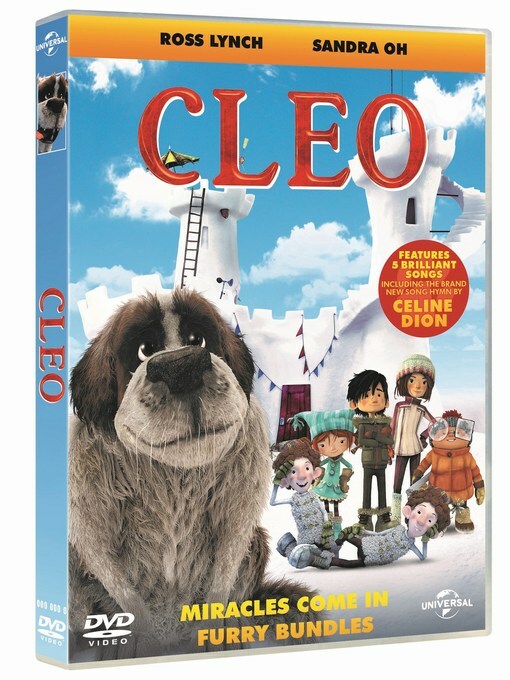 This coming half term, come and join the loveable Cleo on his furry adventure to discover the true meaning of friendship when CLEO scampers onto DVD and Digital Download on 15th February 2016. It is available to buy online, good stores and Amazon. This is our second year attending the fireworks at Tamworth castle grounds and once again it was a brilliant display. What more could you ask for when the event is free! Last year, we were lucky to not receive a parking fine, so this year, we parked at Ventura carpark and took a 15 minute walk to the location. It was chilly but not too windy and it had stopped raining! We were all getting warm and cosy with our new Saltrock clothing. 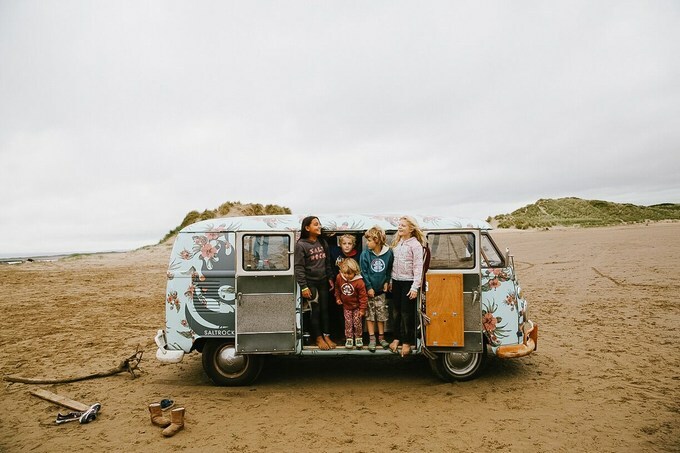 Did you know that Saltrock have recently grown, opening a number of new stores around the coastal parts of the UK and are up to lots of exciting new things? Last week, while I was looking to buy a piping book, I came across a pack of round origami sheets at The Works. So I decided to use it to make paper snowflakes. As the weather has turned cold, this is a great craft for a winter theme and to use the snowflakes to decorate around the Christmas tree or windows! To make these paper snowflakes, you will need the following. A huge welcome to Week 38 of the Tuesday Tutorials Pintorials Pin Party! This week I am featuring snow play! First is Jenny from The Brick Castle who used real snow to create a snow kingdom for her kids to play. If you don’t have any snow, not to worry! Anna from In The Playroom teaches you how to make artificial snow! Mary-kate who regularly blogs at Christianity Cove will explain how to make snowflakes using borax and pipe cleaner. Today marks another year of the Winter Solstice Festival. I can’t believe how time passes us so quickly and it is going to be another new year in less than two weeks time. If you don’t know what the Winter Solstice Festival/Dongzhi is and why we are celebrating it, please click here to read what I had wrote in last year’s blog post. A few weeks ago, I went to the Christmas Ideal Home Show in London. Thanks to Hillarys Blinds for the invite. This is my first time being interviewed for TV. I was very nervous and laughed quite a lot in the clip. This is an impromptu questions as I was not send the questions a day before. They answers are quite random and messy. LOL! As I am from Singapore and it is not my culture to celebrate Christmas, so we have something else different in UK. I always like a challenge especially with home improvement, interior design and all sorts of DIY. This past year, I had set myself the goal to learn how to wallpaper, paint, and get creative with making a DIY picture using leftover wallpaper and all sorts. This time around, I used a £50 B&Q voucher to tackle two cold-looking corners of my house. I gave it a makeover to make it feel warm and snug just in time for Christmas. Thanks to HomeServe for this Winter Blogger Challenge. In addition to affecting the ambience, I wanted to also reduce actual heat loss by using radiator reflectors. This is a thin sheet of foil applied to the wall behind the radiator to reduce heat loss into the wall. This increases the effective heating power of the radiator and so reduces fuel expenditure. Our conservatory gets very cold during winter time. So we want to welcome Father Christmas into this room with a rattan star light (Half price £9.50) in the corner of the room. We have decorated with Poinsettia (£12) and a golden candle with wreath (£1.50) too to make it more welcoming. Also, we mustn’t forget to leave a cup of milk and cookie for Santa! It is getting so cold and windy! As you may know, I come from a hot country without the usual four seasons, so when the winter turns cold, I like to cook spicy Asian food to keep me warm! My husband and the children are not used to eating very spicy food so sometimes I end up cooking two to three different meals to suit the whole family! I always love Thai food as they can be very spicy! They are best to eat after coming back home from the cold and harsh weather as they give you a fantastic endorphins rush! I choose to cook Thai Tom Yum Soup. Shoes plays such an important part in our lives. We walk in them, jump in them, they protect our feet, keep us warm and cosy. Picking the right shoe is like picking the right partner – the right pair of shoes will keep you happy and comfy for a long time. I always have a hard time finding the right type of shoe as I have a wide flat feet. My husband Mr C always call my feet flippers. There are not many wide fit styles to be found in store or online. So I am glad that Hotter Shoe company found me instead and they do have extra wide shoes. They are based in the beautiful county of Lancashire. They have been manufacturing stylishly, comfortable footwear for over 50 years now – started off making slippers and now they make shoes that feel as comfortable as slippers! They have over 50 shops across the UK. Have you put the heating back on yet? Autumn is here and whilst I love the season for those cool, crisp, clear Autumn days, it also means it is time to dig out the warmer clothing and wrap up warm. At what point do you put your heating back on? One of our friends will target a date (e.g. 1st October) and stoically won’t budge until then. On the opposite side of the scale, some family members don’t really turn off their heating at all although they will have their thermostat set to about 22°C.